Some movies are a little bit out there. Some movies are a little on the strange side. Some movies can be a put off putting to others. 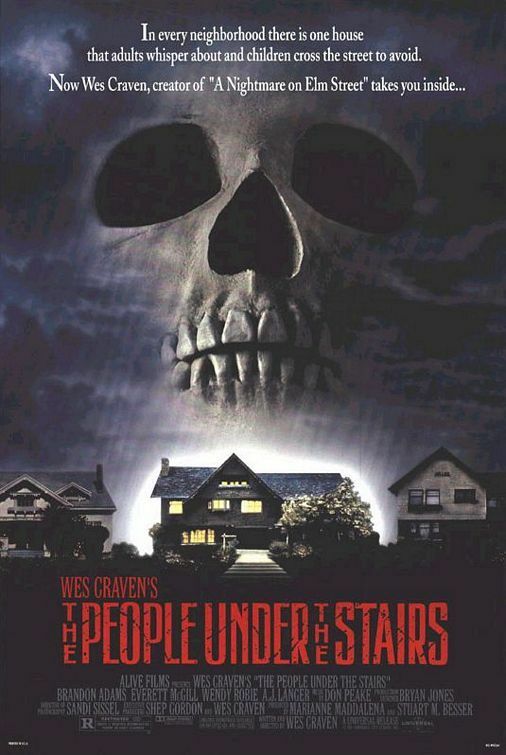 And some movies are “The People Under the Stairs.” I can honestly say that I have never seen another movie like it. 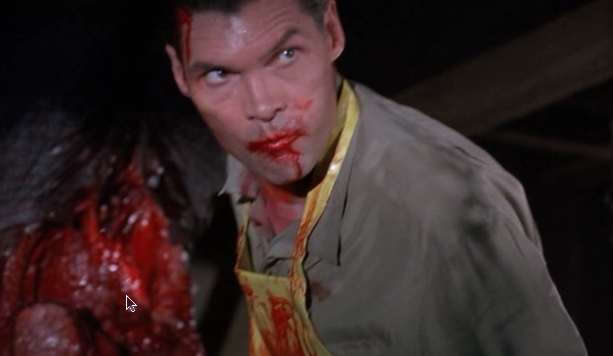 A Wes Craven classic that nobody seems to remember, it is weird, over-the-top, and quite frequently crazy. You have a husband and wife (or mother and son or brother and sister, the movie really doesn’t make it very clear) that kidnap children to raise as their perfect offspring. However, when the child in question “hears, speaks, or sees evil” they are banished to the basement with the other neglected children. Sound fucked up?